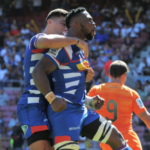 The Stormers will be without the services of Siya Kolisi, SP Marais and Chris van Zyl for their match against the Rebels in Melbourne on Friday. 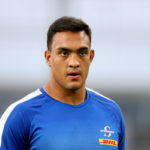 Stormers captain Siya Kolisi admits there were concerns whether Salmaan Moerat should travel with the team to New Zealand in the wake of the terrorist attacks in Christchurch last week. 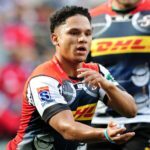 Stormers coach Robbie Fleck says their younger players will bring a new energy and positivity to the squad for their tour to Australasia. DYLAN JACK reports. 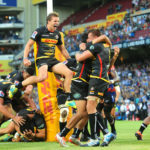 Stormers coach Robbie Fleck says his side’s 19-17 victory over the Lions showed they can beat the stronger Vodacom Super Rugby teams. DYLAN JACK reports. 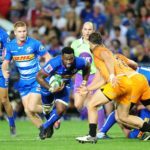 Siya Kolisi is set to captain the Stormers again in this year’s Vodacom Super Rugby tournament. 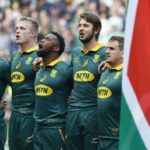 MAX BENSON and MURRAY INGRAM, from the Cape Town-based Connect Sports Academy that deals with the reality of developing underprivileged rugby players on a daily basis, tackle the subject of whether the quota system still has a place in South African rugby in 2019. 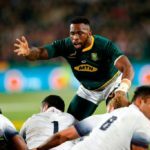 RYAN VREDE says Siya Kolisi cannot be elevated to a throne where he’s not comfortable. 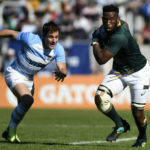 Siya Kolisi has admitted that he struggled to adapt to the publicity that came with the Springbok captaincy in 2018. 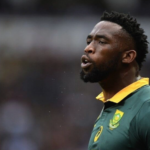 Chairperson of the Portfolio Committee on Sports and Recreation, Beauty Dlulane, says sports personalities should be cautious about making comments about racial issues.